The central part of Sokolnicheskaya line will be closed all day on July 19 due to the overhaul of the ways. 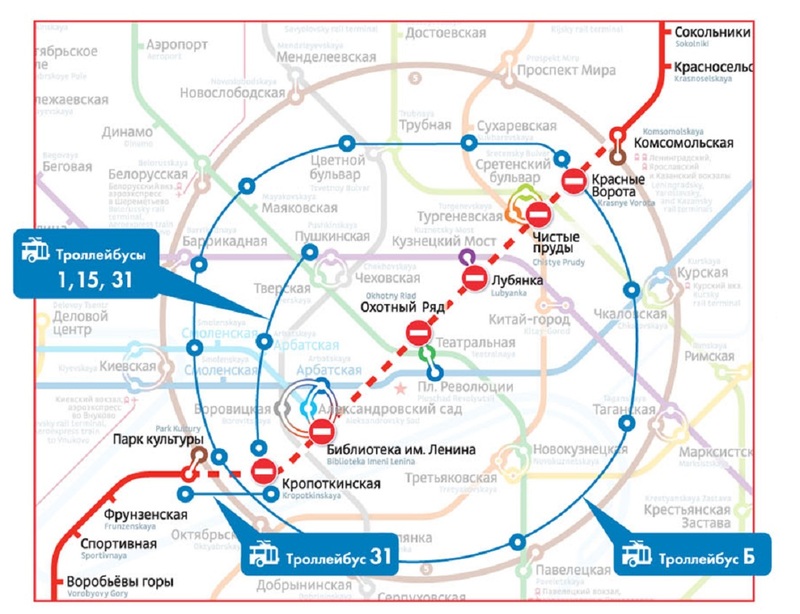 Trains will not go from Komsomolskaya to Park Kulturi stations. 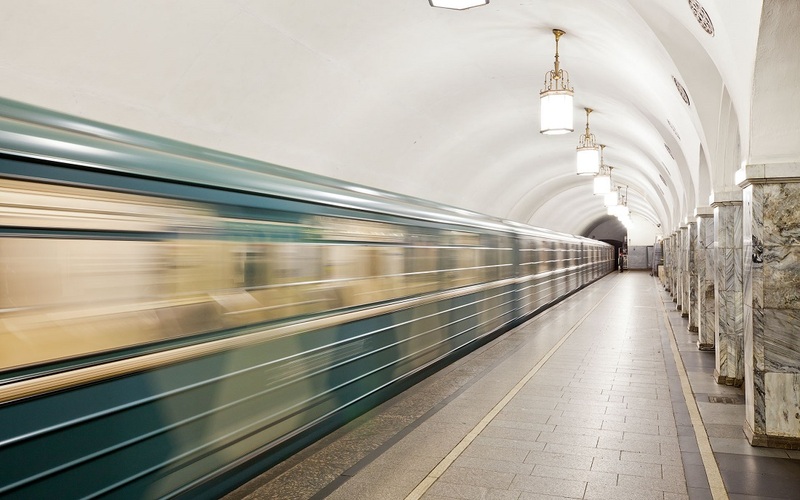 Metro stations Krasnie Vorota, Chistie Prudi, Lubyanka, Okhotniy Ryad, Biblioteka Imeni Lenina and Kropotkinskaya will be closed for entry, exit and transfer throughout the day. Trains will go from Boulevard Rokossovskogo to Komsomolskaya stations, as well as from Park Kulturi to Ugozapadnaya stations. Closed stations will resume the work the next day – on Sunday, July 20. Surface public transport will help to reach temporarily closed metro stations. Trolleybuses № 1, № 15 and № 31 go from Pushkinskaya to Kropotkinskaya stations; trolley route «Б» goes from Kurskaya and Sukharevskaya to the Krasnie Vorota station.